We provide custom, affordable, climate controlled storage options for individuals and businesses in and around DuPage County. 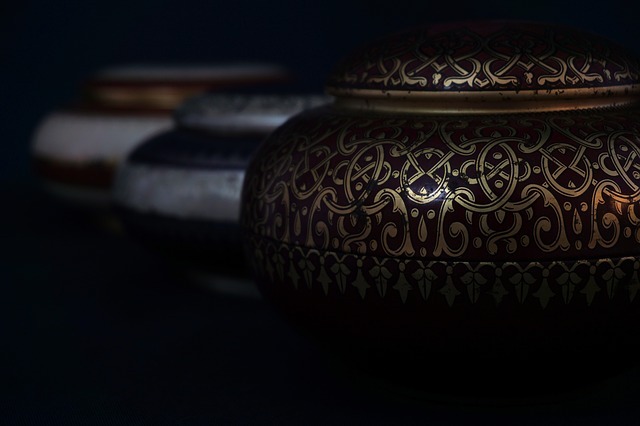 Located in Woodridge, we have over 15 different storage sizes to meet your needs. Ready to go start moving? We have a vehicle ready to use to help you start moving in along with carts and everything else you need to get things moving. 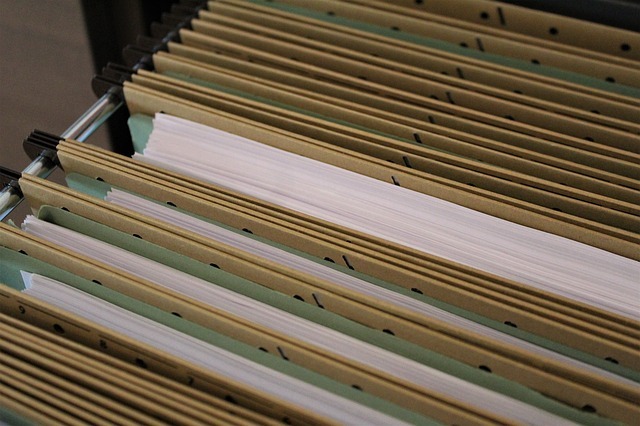 We can help evaluate your storage needs whether for documents, equipment storage, promotional materials or other assets. We can help you reduce your document and asset storage costs. We have over 15 custom sizes of storage units available so you never have to pay more than what you have to. We offer safe, secure and affordable storage solutions in Woodridge and throughout DuPage County. We have climate controlled storage units to keep your extra equipment safe when not in use. 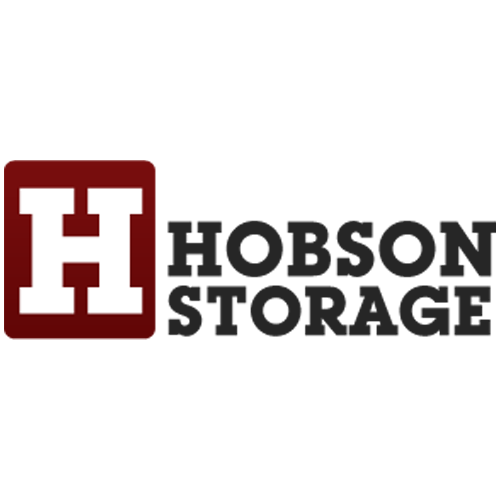 Whether your storage needs require you to require storage for a short or long time, Hobson Storage has you covered. We give you the option to add additional levels of protection. Contact us now or come in to our Woodridge location to get your storage solution and move-in options today. We have convenient storage solutions for businesses and individuals at affordable prices. Contact us or come by to get your space today! Hobson Storage is located off of 63rd street and Rt 53 in Woodridge and is a hidden gem of affordable storage options in DuPage County. We have large and small units on 2 levels that can help you consolidate your storage space for your long or short-term storage needs. We have over 15 different sizes of storage space available to fit your needs, and your stuff. Don't pay more than you have to for storage. Our storage units are in a constant, consistent climate that ensures your files, clothes, or anything else stays like how you stored it. Our wide range of storage options allows us to store your business documents and pay for only the storage you need, and as your business grows, you will have storage that will grows with you. 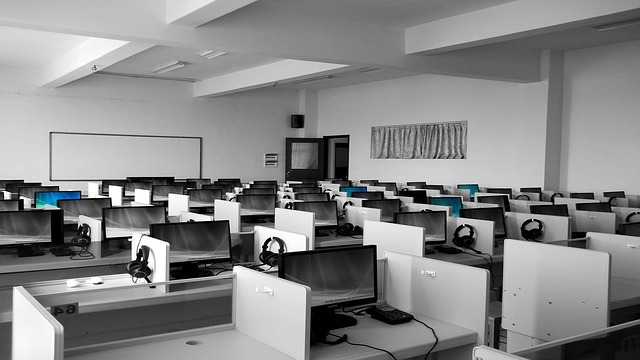 We have the equipment you need and the help you need to ensure that that you know that you're our most valuable asset. Take control of your business and personal storage needs by storing with someone who cares about your storage and helping you find solutions to your storage issues.